Stonehenge, Avebury and Associated Sites became a World Heritage Site in 1986 (we’ll be celebrating our 30th anniversary throughout 2016). “Stonehenge is the most architecturally sophisticated prehistoric stone circle in the world, while Avebury is the largest in the world.” The archaeological importance of both Stonehenge and Avebury is well known but not everyone is aware that both Stonehenge and Avebury are also a World Heritage Site (WHS) because of the “influence of the remains of Neolithic and Bronze Age funerary and ceremonial monuments and their landscape settings on architects, artists, historians, archaeologists and others”. Stonehenge and King Barrow Ridge. 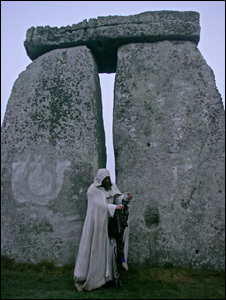 The influence of Stonehenge and Avebury on artists can be seen in a number of art forms and over several centuries. 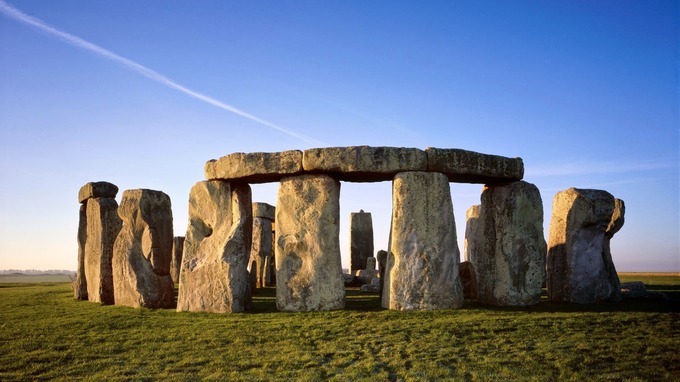 Stonehenge has been rated one of the 500 best places to visit in the world. 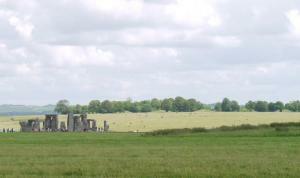 Travel guide Lonely Planet has put Wiltshire’s towering ancient monument at number 62. The number one spot was taken by the temples of Angkor in Cambodia. The Ultimate Travelist is being published today, and has a reputation as a dream to-do list for many travellers.